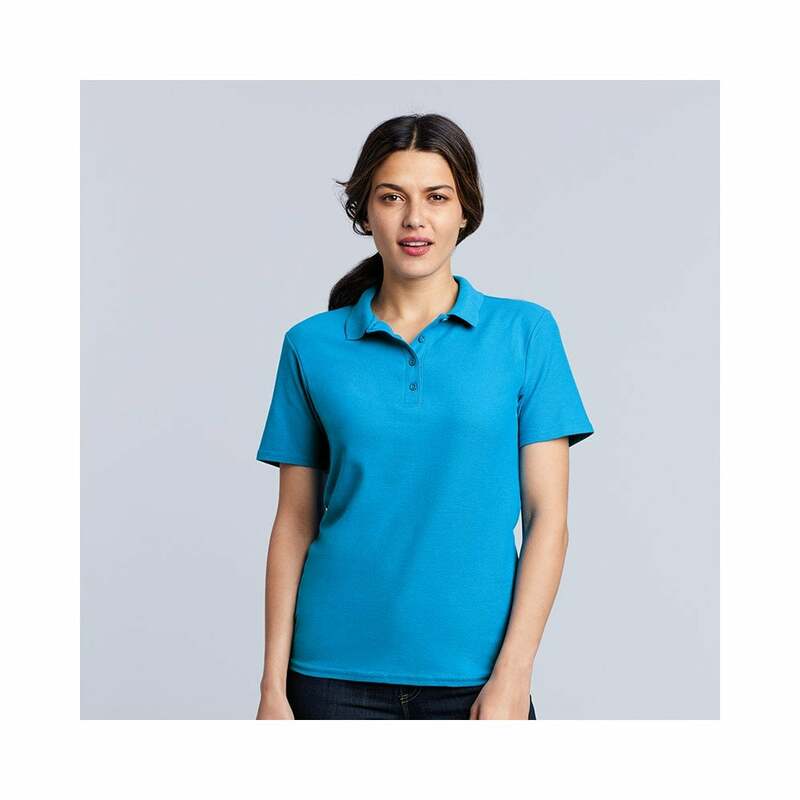 Soft style Women's Double Pique Polo Shirt offers a sleek and stylish finish and it is semi fitted to give it a good shape, it can be worn in many different ways. It is made from 100% ringspun cotton making it soft next to the skin and has 4 colour matched buttons. 10 bright colours available. Review Summary - 4.2 out of 5 based on 5 ratings. This is my second time of ordering, as I was pleased with my first purchase. By chance I washed these items by hand so glad I did as the colours ran. Glad I did not put them in the washing machine with other items.